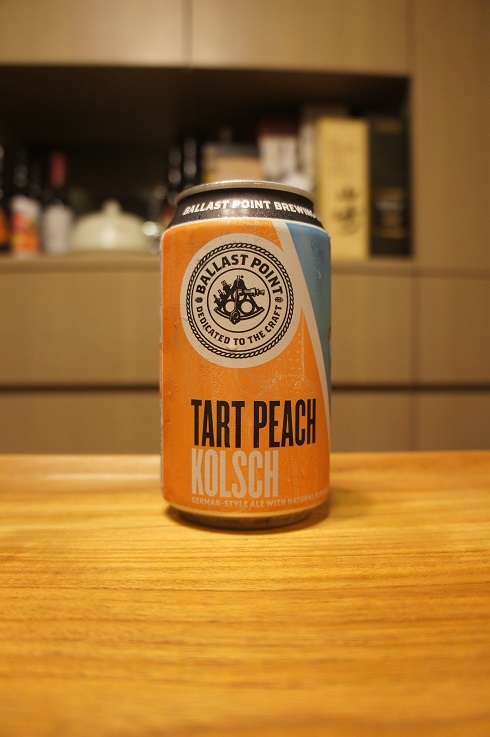 Brewer Description: (from can) German-style ale with natural flavors. Intro: A 12 fl. oz. can with a packaged on date of 7th August 2018. Poured into a Lost Abbey teku glass. Appearance: A clear golden colour with a two finger soapy white head that dissipated fairly quickly but left lots of nice lacing. Aroma: Tart, gummy peach ring candy, with a touch of lemon. 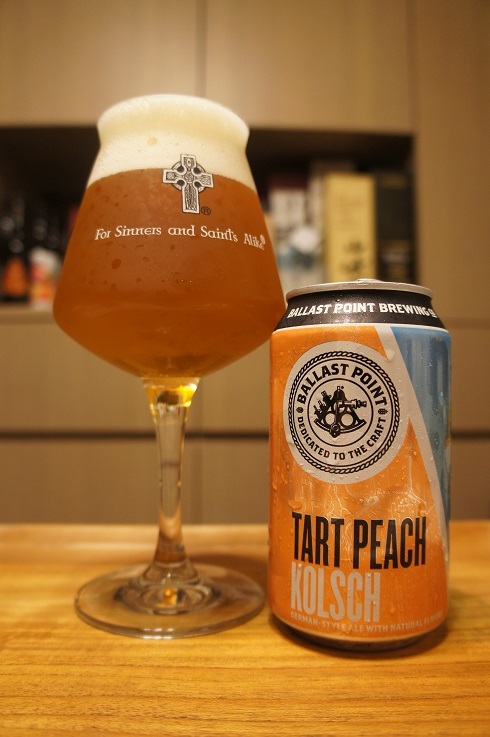 Taste: Much like the aroma, tart, sour peach gummy candy, lemon peel, lightly sweet, and a touch of wheat. Overall: I like sour peach gummy candies, and this tastes and smells very close to that, but for some reason in liquid form, it just didn’t translate for me. 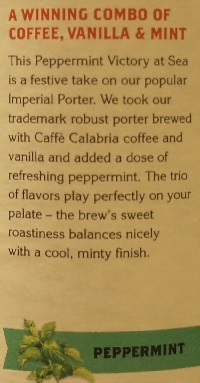 Brewer Description: (from bottle) A winning combo of coffee, vanilla & mint. 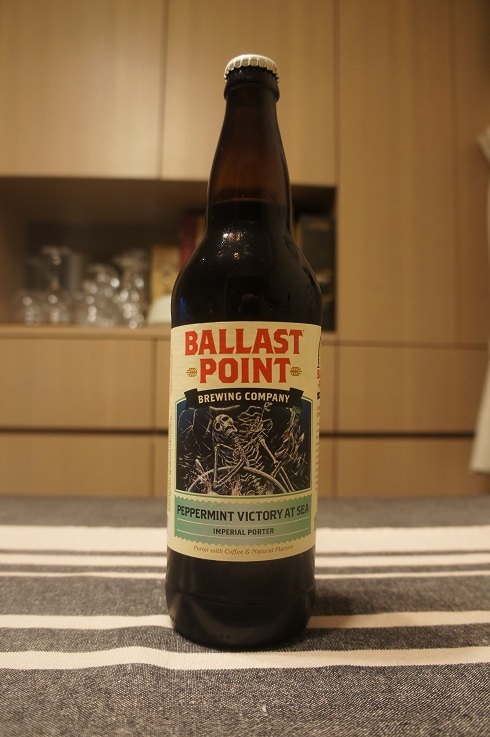 This Peppermint Victory At Sea is a festive take on our popular Imperial Porter. We took our trademark robust porter brewed with Caffe Calabria coffee and vanilla and added a dose of refreshing peppermint. The trio of flavors play perfectly on your palate – the brew’s sweet roastiness balances nicely with a cool, minty finish. Intro: A 22 fl. oz. bomber with a Julian bottled on date of 16292, meaning it was bottled on 18th October 2016. Poured into a Lost Abbey teku glass. Appearance: A dark brown colour with a big two finger tanned head that had pretty good retention while leaving some sparse lacing. Aroma: Peppermint, coffee, chocolate with hints of vanilla. Taste: Peppermint coolness, roasted malts, chocolate, caramel and vanilla sweetness with some light bitterness from the coffee. Mouthfeel: Creamy, medium to full bodied with low carbonation. 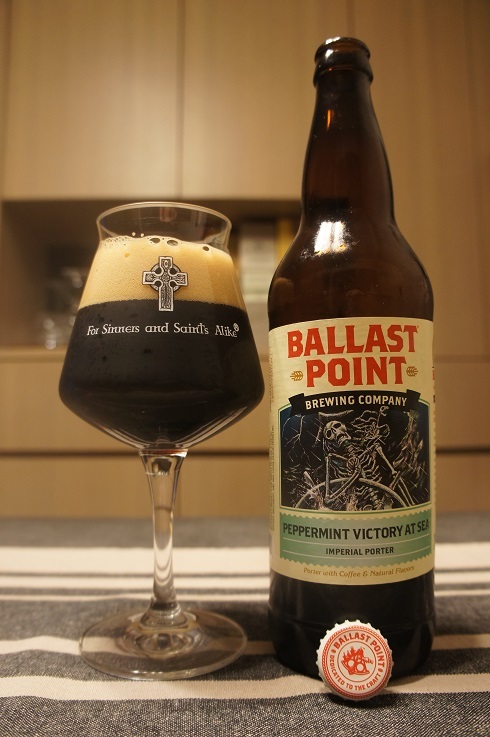 Overall: The aroma of peppermint and chocolate matched well together, however in the taste, the peppermint and coffee flavours seemed to be clashing with each other a bit and didn’t mesh together as well as I would have liked. Brewer Description: (from website) Our trophy beer, extra-hopped and unfiltered. 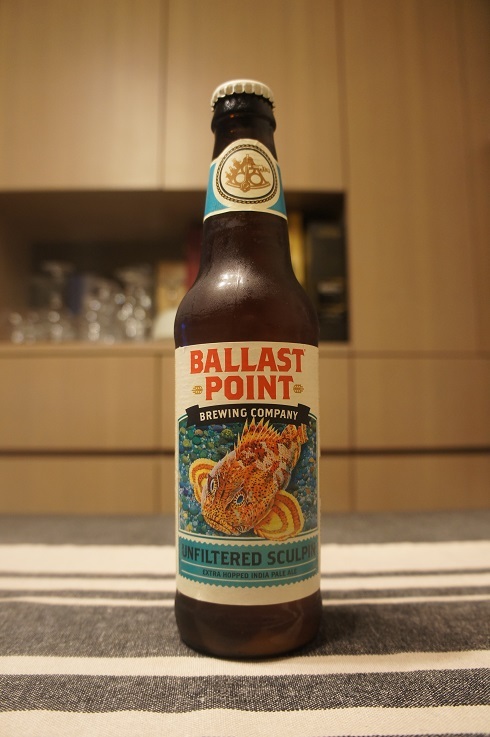 Our Unfiltered Sculpin IPA packs extra hops into every sip, enhancing the classic Sculpin notes of fresh apricot, peach, mango and lemon with a slight haze and less bitterness. Freshness is key to every beer, but especially true for this extra-hopped IPA—store cold and drink soon. Intro: A 12 fl. oz. bottle with a Julian bottled on date of 17321, meaning that it was bottled on 17th November 2017. Poured into a Lost Abbey teku glass. Appearance: A lightly hazy bright copper orange colour with quite a bit of floaties slowly settling at the bottom of the glass. There was also a two finger off white head that had great retention and left nice lacing. Aroma: Tropical fruit mango, pineapple and apricot at the start followed closely by grapefruit and light pine. Taste: Sweet-ish pineapple, orange and apricot followed by bitter grapefruit zest, citrus rind, pine and a light touch of biscuit at the end. 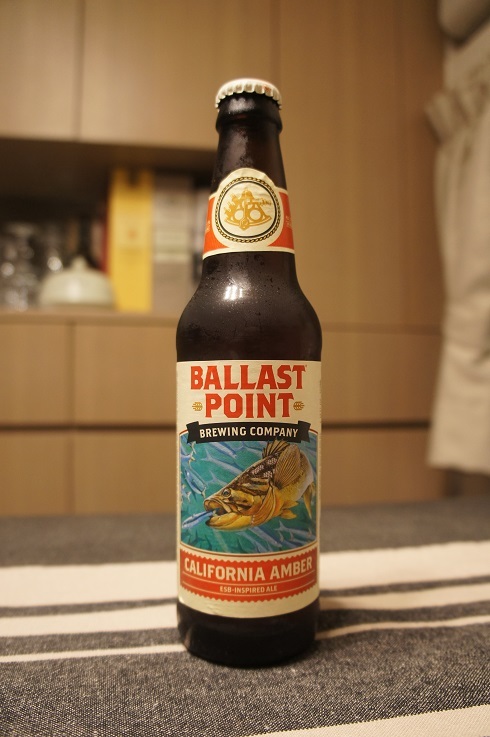 Overall: Nice and easy to drink and an interesting twist on the original. However, I definitely prefer the original and grapefruit version over this. Still worth a try though. Brewer Description: (from website) Our California Amber takes its inspiration from traditional English ESBs. Four types of malt gives it a bold complexity, and our proprietary yeast strain lends it a fruity, madeira-like richness. 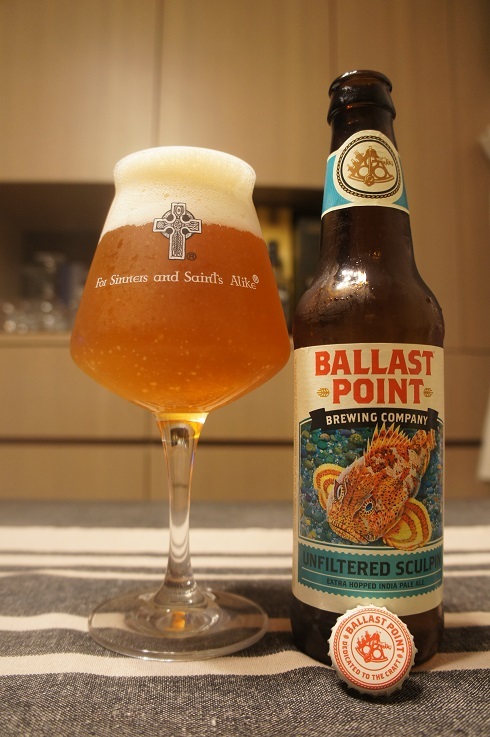 However, it’s the American hops that give this ale a distinct bite and floral aroma that have earned it just about every major beer medal. Intro: A 12 fl oz bottle with a Julian bottled on date of 16321, meaning that it was bottled on 16th November 2016. Poured into a Lost Abbey teku glass. Appearance: A clear dark copper colour with an orange-reddish hue and a slightly less than two finger cream head that had great retention and left some nice lacing. Aroma: A touch light but there’s caramel malt and pine with hints of fruit and herbs. 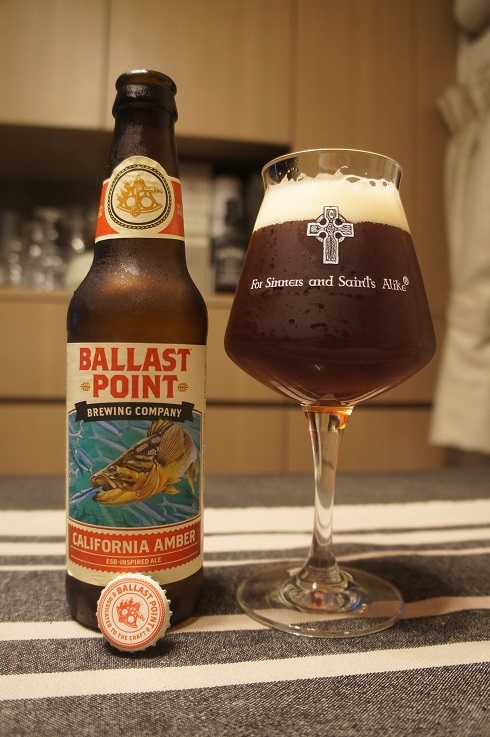 Taste: It’s exactly what I expected from the aroma with sweet caramel malt, toffee, pine and fruit with a bitter finish. 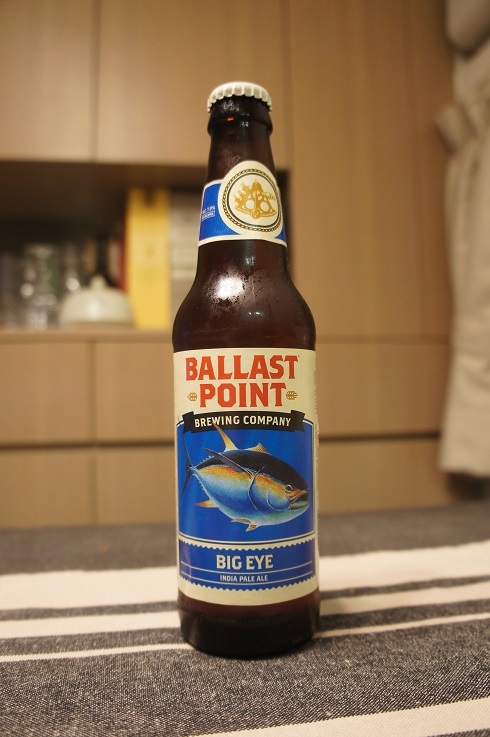 Overall: A decent amber ale that I’d drink again, but not sure I’d want to pay for it. Brewer Description: (from website) The beer that helped put San Diego IPA’s on the map. Our Big Eye IPA is a big hoppy brew, thanks to the abundance of American Columbus and Centennial varieties we use to flavor and dry hop. While the English originally added extra hops to preserve their beers for sea travel, we do it for the love of all that bold, intense flavor that makes India Pale Ale one of our favorite styles. Intro: A 12 fl oz bottle with a Julian bottled on date of 16327, meaning it was bottled on 22nd November 2016. Poured into a Spiegelau IPA glass. Appearance: A clear copper colour with a big three finger off white head that had decent retention and eventually settled to a fluffy layer while leaving nice lacing. Aroma: Pine, grapefruit zest and orange with touches of caramel malt. Taste: Bitter grapefruit zest, orange rind and pine balanced with some lightly sweet biscuit and caramel malt. Mouthfeel: Medium bodied with moderate to light carbonation. 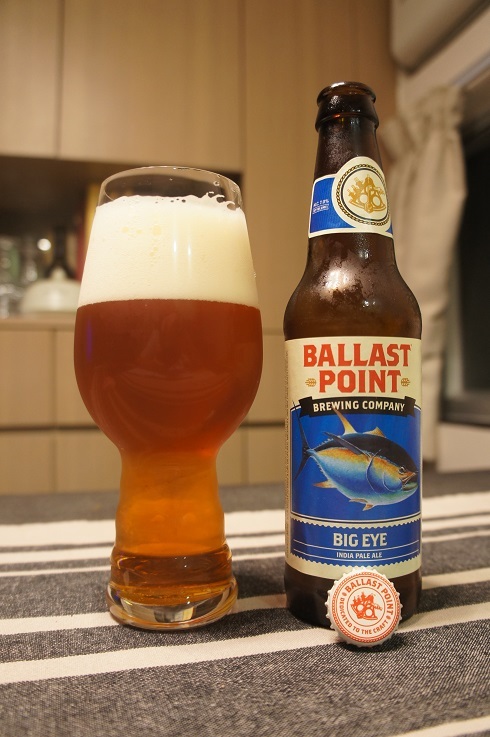 Overall: A nice and balanced IPA that I wouldn’t mind drinking more of.